And apparently it is possible. Hey WG can I get a medal for that? HOW? Blocking him to the end? NOOO PARKS! PLS DON"T GO!!! salt ship : I block him! Parks : let me go! he chicken out and wasn't going to save anybody!!! 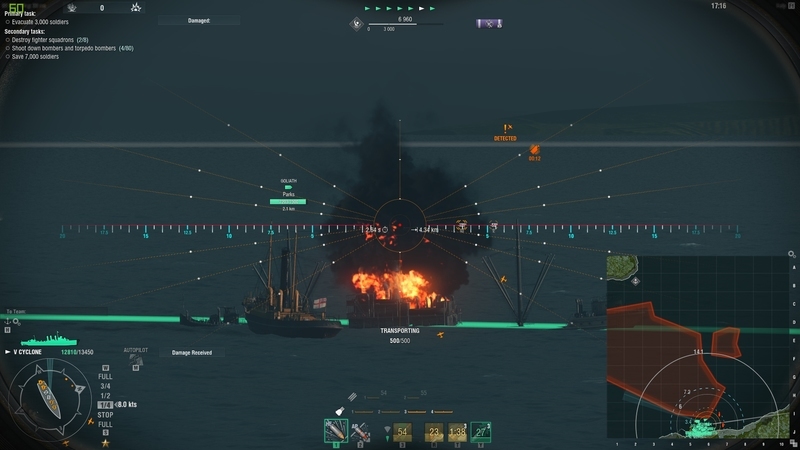 I actually managed to save him in the last match I played, I thought it had something to do with the secret achievement but it doesn't, though the best way to save him is to shoot down all spotting aircraft at the start of the match before the main fleet enters the evacuation zone arrives. The team therefore has to be made up of almost all Anthony's.